” I am a proud advocate for change – because things need to change. Change can be uncomfortable and it can cause anxiety. But I see a near future where change can bring positive outcomes to our nation. 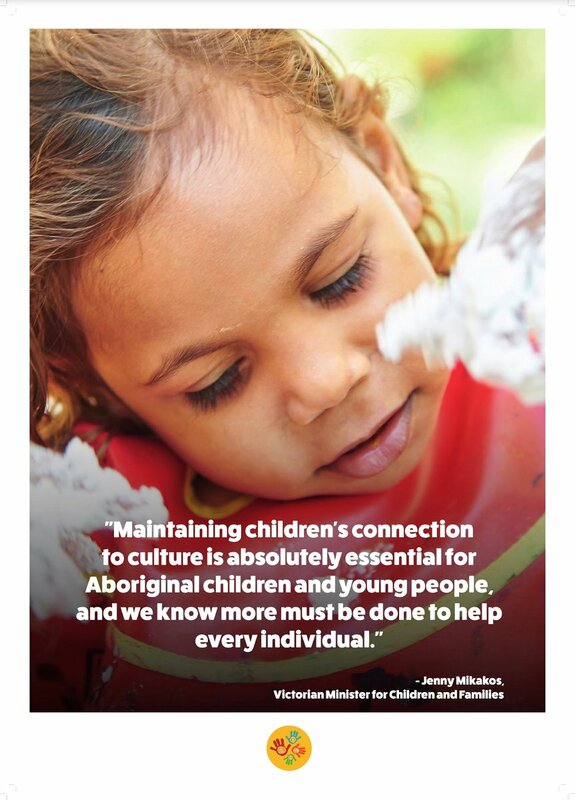 I play a small role at SNAICC – National Voice for our Children, the national advocacy body fighting for the rights of Aboriginal and Torres Strait Islander children. Part 2 Every child has the right to be safe. Will you speak up with me? Upon the delivery of the federal budget last week, it is clear that change for our people is not a priority for the federal government – but the government of the day has never scared me into thinking change is impossible. I, in tune with how I was raised by my family in Naarm, believe that real change happens from within community, by community and for community. My mum, Sharon Slater, and my dad, Mel Burns, have lived and worked in the Melbourne Aboriginal community for decades. As I grew up, it was a normal part of life to be at work with them. 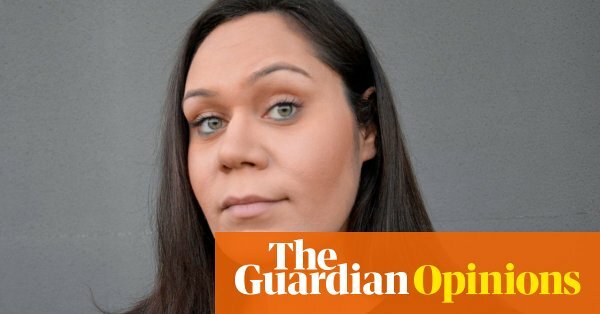 My parents were foster carers, youth workers, basketball coaches, community drivers, fundraisers, and health workers – and completed their own admin at the end of the day. I am proud to follow in their footsteps. All I’ve ever known is my community from within. SNAICC has been part of my life since early childhood, as Mum worked in administration and bookkeeping. Family was always centre at SNAICC – the best memory I have is my twin Marjorie and I mucking around with the photocopier. In the late 1980s, following the first child survival seminar held in Naarm, community leaders called for the establishment of a national peak body to represent Aboriginal child care agencies, which led to the creation of SNAICC. 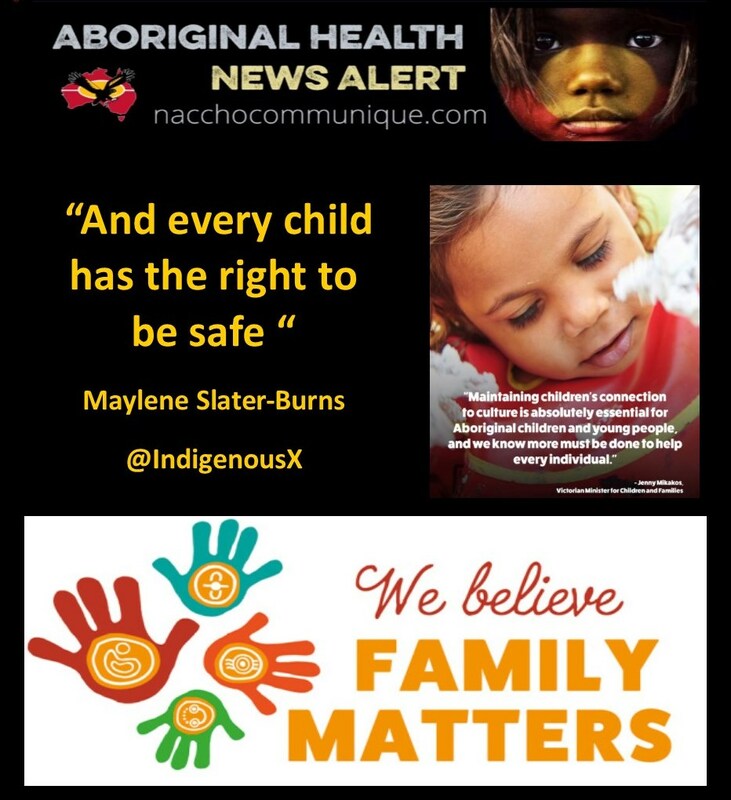 Despite the ongoing harsh climate of constant political change that impacts a great number of our Aboriginal community-controlled organisations, SNAICC continues to be the voice of its members and the voice for our children. For me, SNAICC’s work answers a natural calling in this journey to realise the changes that our children, families and communities deserve. Today, Aboriginal and Torres Strait Islander children are over-represented in the child protection system at a rate of more than 10 times that of other children. We are losing our children and we must speak up right now, because enough is enough. The Family Matters campaign is the coming together of organisations and individuals across the nation to reduce the over-representation of our children removed from family. Family Matters is an approach that trusts Aboriginal people to deal with Aboriginal business, one that includes genuine collaboration and partnership, empowers communities and involves long-term, all-of-government support across the country. It all comes down to trusting in the legacy of my role models, family members and past leaders who have paved the way before us. Our community knows what works best for our community, and the best way forward when it comes to reunifying the 17,664 Aboriginal and Torres Strait Islander children living away from home with their community, heritage and culture. Community is bringing the Family Matters campaign to the doorstep of Australia. Now is the time for healing and restoration through connecting with other dreamers and change-makers to move forward together. Will you walk with me? Will you speak up with me? Our children are trusting us with their futures. Our work starts now.